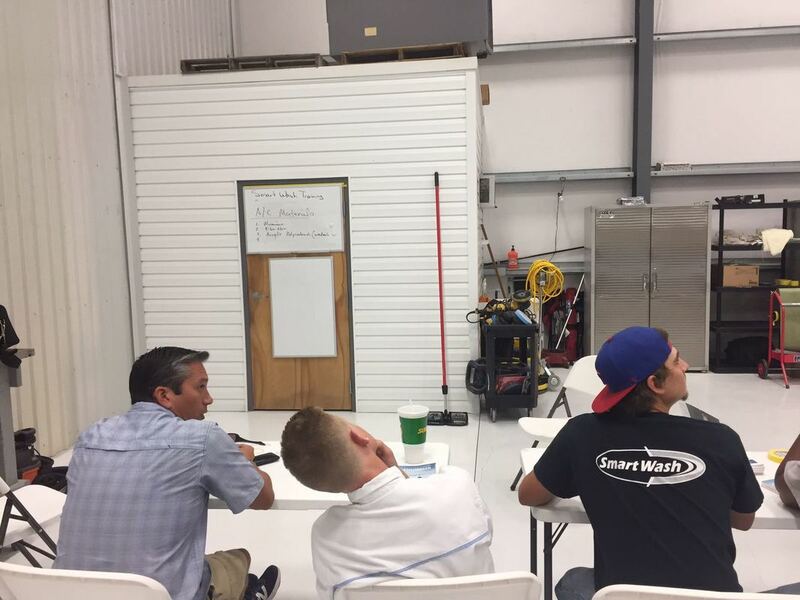 New detailers just went to the rigorous SmartWash training curriculum that stands us apart. It was intense, it was nerdy, but above all, it was fun! Check out some of the action shots of the participants in our class. Please, join us in congratulating them for their hard work has paid off. They will be taking detailing to new heights. Great news for our extremely loyal and mobile clients: we are expanding operations to the Southeast Florida area! 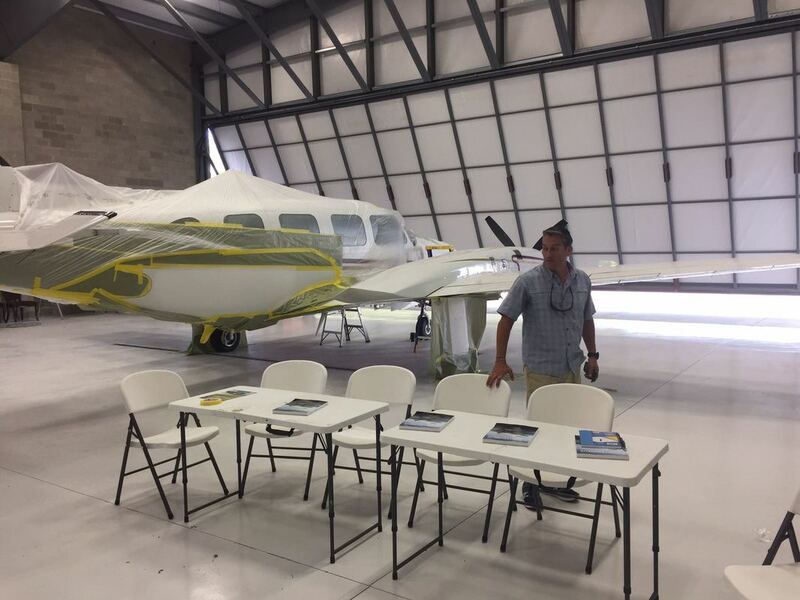 Our local team in Southeast Florida will operate primarily out of Kendall-Tamiami Executive airport. We plan to start operating in the area later this Fall (2013). 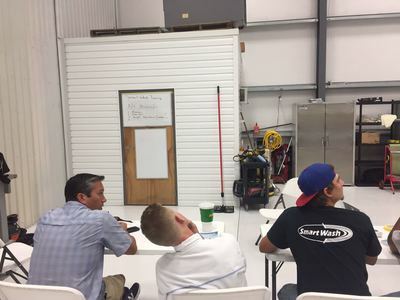 For the Summer, we will be training our local staff to the standards and level of professionalism SmartWash is accostumed to deliver in Louisiana. The new territory is defined as the area that encompasses Miami and heading southbound toward the Florida Keys. If an airport you typically visit in the area is not listed, no need to worry. As you have been accustomed to expect, we will come to you. Just give us a call to coordinate. 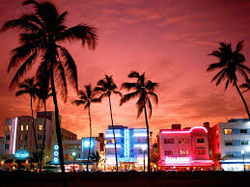 We look forward to serving you in the Miami area and Louisiana. We hope you continue enjoying the Summer! 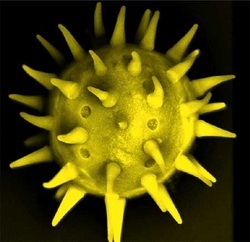 * Water on dry pollen activates its acidity quality. This causes stains and premature oxidation on your paint. * Improper wiping of pollen will cause scratches on your paint surface. Again, this is due to its cell structure. 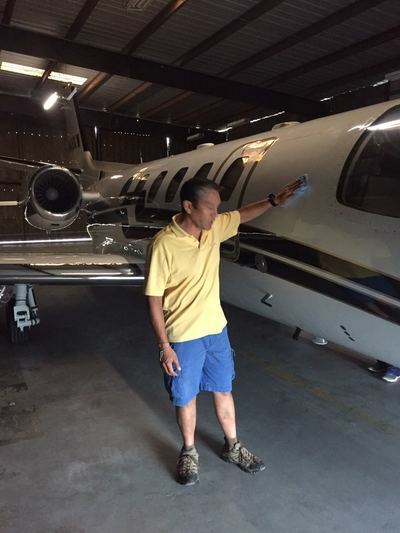 Lucky for you, SmartWash has the expertise and training to properly remove pollen from your aircraft surfaces in a safe manner. Therefore, consider scheduling a good exterior cleaning and perhaps, adding a protective coating to your aircraft. To help you out, we are offering a 15% discount on these services from now until March 31, 2013. This Winter has been long and wet -- even for Louisiana. As we move into March, we welcome the warmer temperature and the beautiful blue sky. 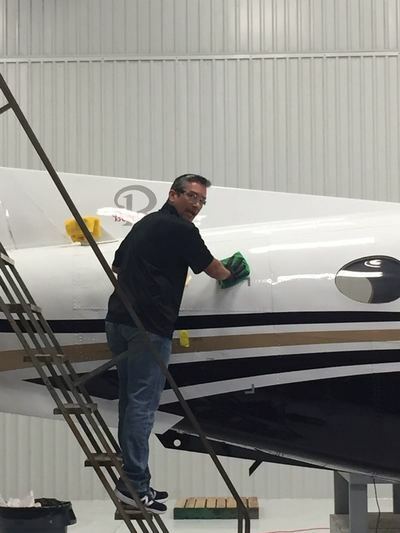 The last couple of months, we have worked with our loyal customers to help them keep their aircraft in pristine shape. In January we offered discounts on interior clean ups. January was extra wet, and your carpets and interiors told the story. 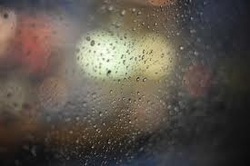 February brought more rain and colder weather. Again, we stepped up to the challenge and helped our customers with discounts on bright work. It told the story of wet, cold days with debris depositing and showing on parts. As we 'Spring' into action, we hope to see you and your aircraft at an airport near you. Provided by JMT Aviation Feature Shots. It was quite a sight to work at KNEW during Super Bowl weekend! We all expected a full weekend, but we could not envision how full it would get. 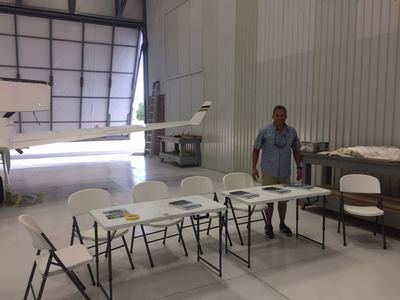 A few pictures of SmatWash receiving customer's aircraft and working on them. We look forward to the next Super Bowl. We were ready for the challenge and will be ready for the next one. Another year has come and gone. We have been through many challenges, including a hurricane. The resiliency of our loyal customers and SmartWash employees have let us endure and succeed this 2012. On behalf of the SmartWash family, we would like to wish you a Merry Christmas and Happy New Years! Thanks for another year of support. We look forward to a great start in 2013. If aircraft was exposed to the elements, leaves and other vegetation on the surface of your aircraft need to be removed removed soon. This is to prevent the organic material from oxidizing and harming your paint job. 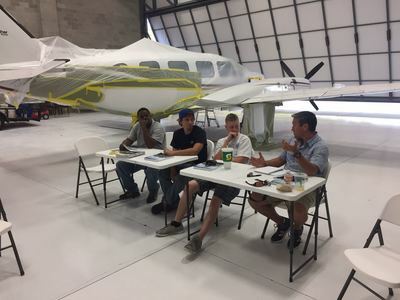 If aircraft was in a hanger, dust and other small debris will be prevalent. Care must be taken to not scratch your aircraft surfaces. For the above reasons, we would like to make our services available by allowing a 15% discount on a full wash and wax. Other than aircraft, this includes cars, boats, and RVs. In addition, we are extending our service line to allow the detailing and cleaning of hangars, office space, and FBOs. Please schedule your next appointment at your earliest convenience. We are available to serve 24 hours days and 7 days a week. Take care and God bless. Provide your email address to receive delivery of the coupon in your inbox. Go to missionsmallbusiness.com and log in using Facebook. Search for SmartWash by name OR filter by our State LA and City Hammond. 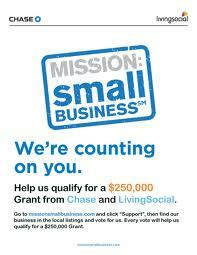 Click on the blue Vote button next to our business name to show your support for our business. Develop apps to better serve our customers. Some of the specifics in mind are: Scheduling tool; location trackers so you always know where we are; pre- and post-flight inspection of aircraft. In addition, we would like to develop our own software linked to sales, bookkeeping, inventory tracking, quality and safety control. We would like to expand operations to serve new communities. In doing so, we envision new small local offices and the development of training material for current and potential employees. We intend to develop and build tools specific to the trade. We have conceptualized a few ideas on paper that could lead to patents. This will make the detailing process much easier, resulting in cost saving we could transfer to the client. Develop a how-to guide to share some our knowledge with our customers. Aircraft detailing is not rocket science, but there is a method to our madness that makes us who we are. Once again, please support us by voting. Then, we will take care of the rest. _SmartWash is beginning the Summer with a bang. 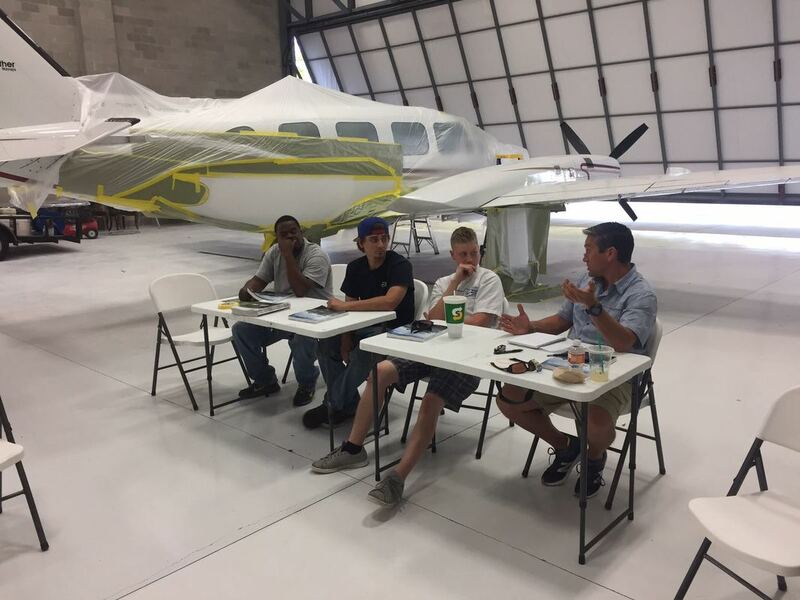 We have been invited out of state to help develop the general aviation community. As part of this event, we will temporarily move operations from June 5th to the 9th there. Rest assured, SmartWash operations for a plane wash, wet or dry, will still be available during this time. Interiors, boots, and bright work will have to be scheduled after June 11th. Make your appointments by the usual means you are accustomed to. We appreciate your support in this endeavor. We will be back in full swing next week. Copyright © 2016 SmartWash LLC. All rights reserved.